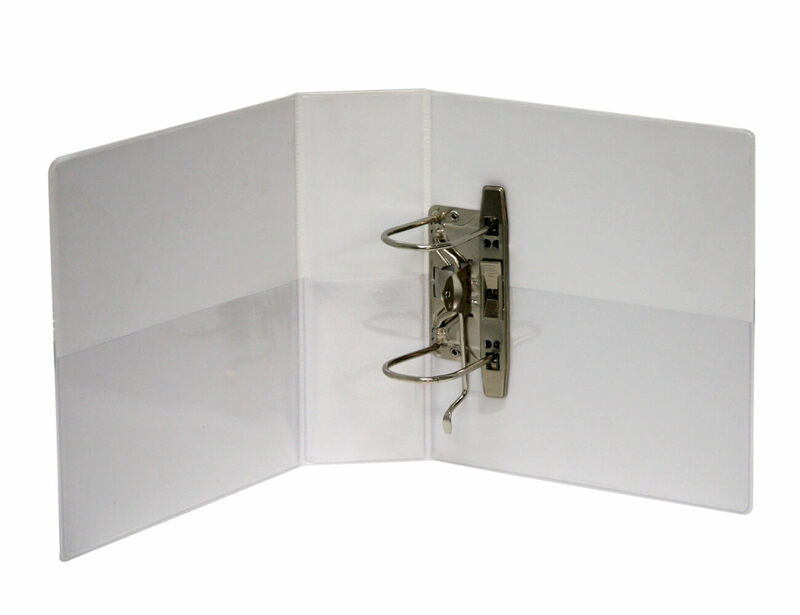 Insert style binder in WHITE pvc with clear pockets on outside covers. 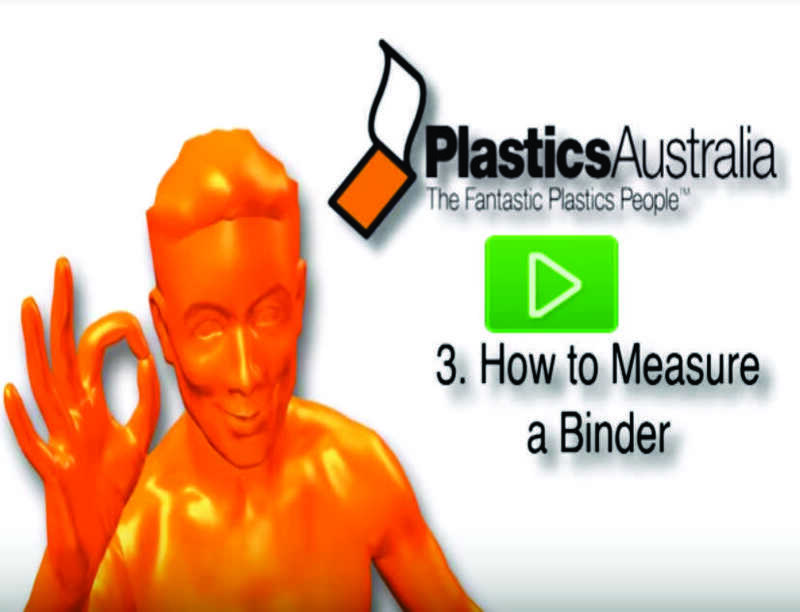 Phthalate free PVC complies with REACH, the highest European Environmental Standard. 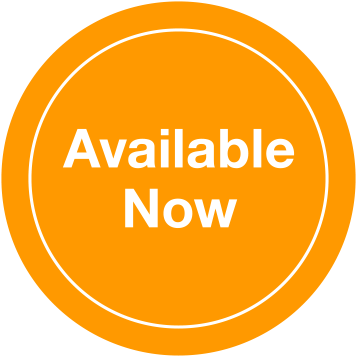 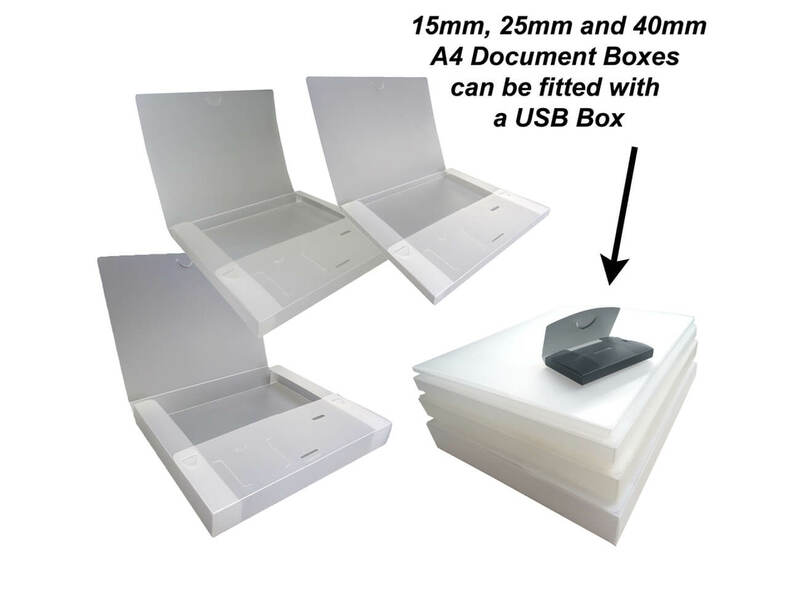 (*) based on 80 gsm paper, 80 leaves per 10mm capacity with an allowance for divider sheets. 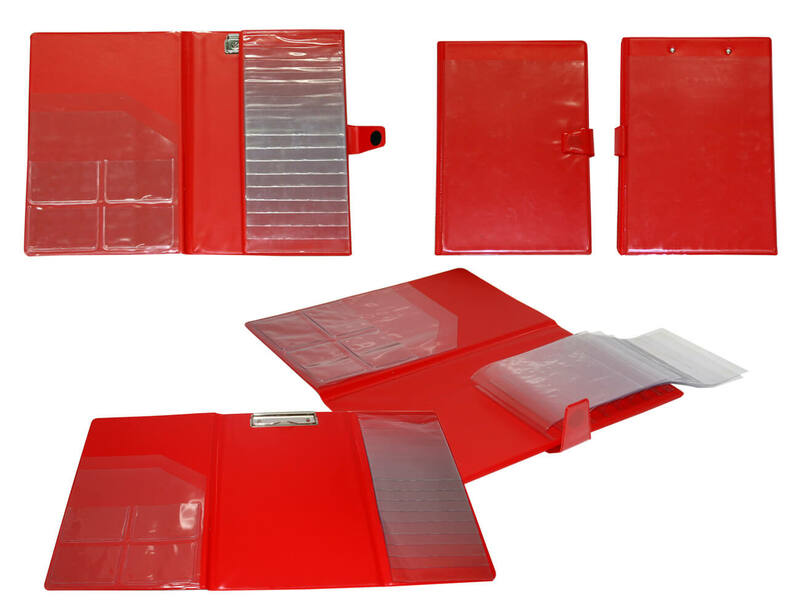 Choosing ‘Double Duty™’ PVC insert binders is good for your pocket – and good for the environment! 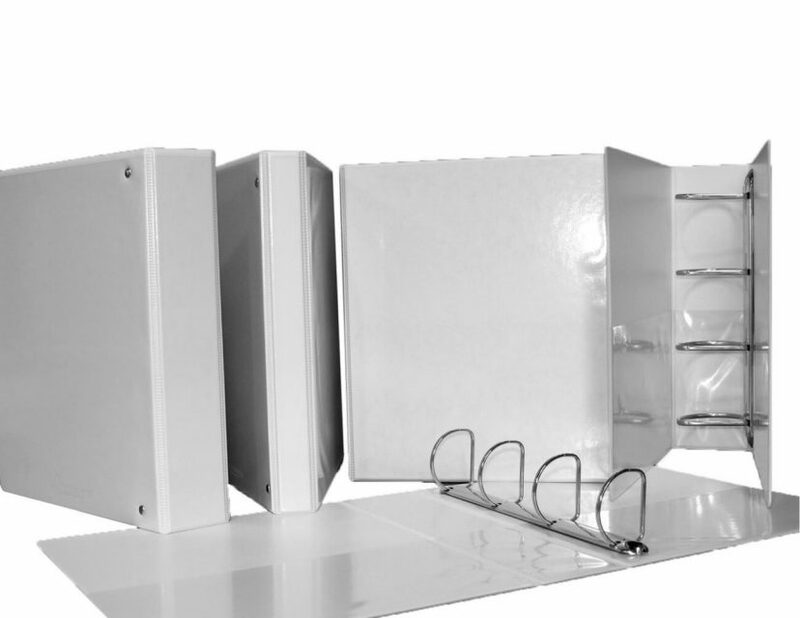 They’re made with recycled PVC; you can even return them to us to recycle again at the end of their long, useful life. 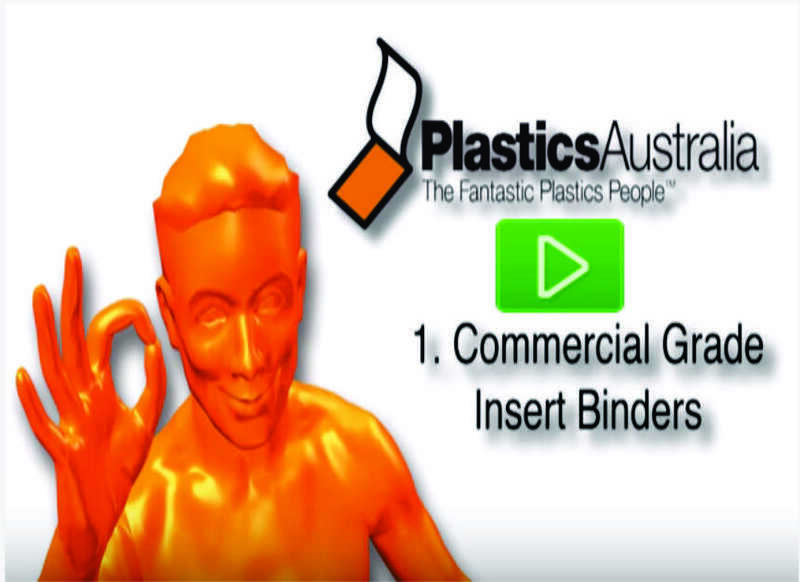 Best of all, they offer comparable quality, but cost no more, than the non-recycled binders they’ve replaced. 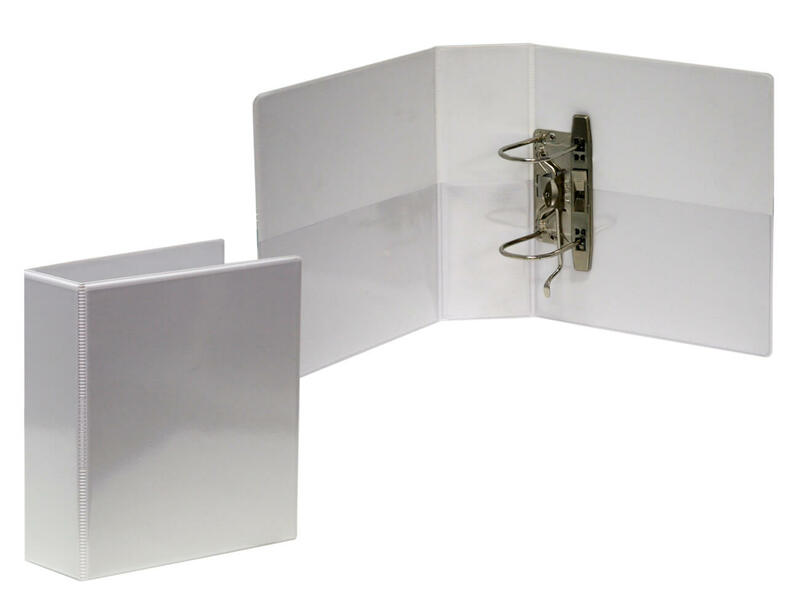 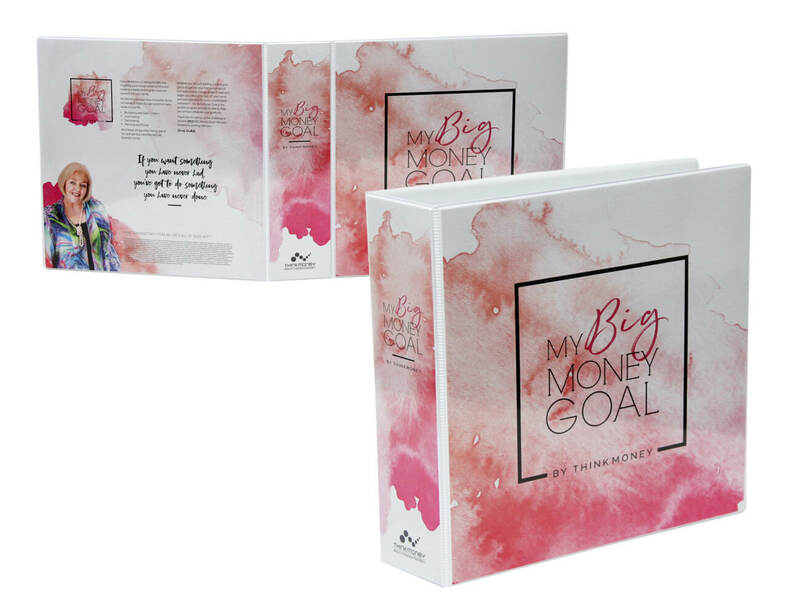 These pure white insert binders have deep pockets – and they’re generous with quality! 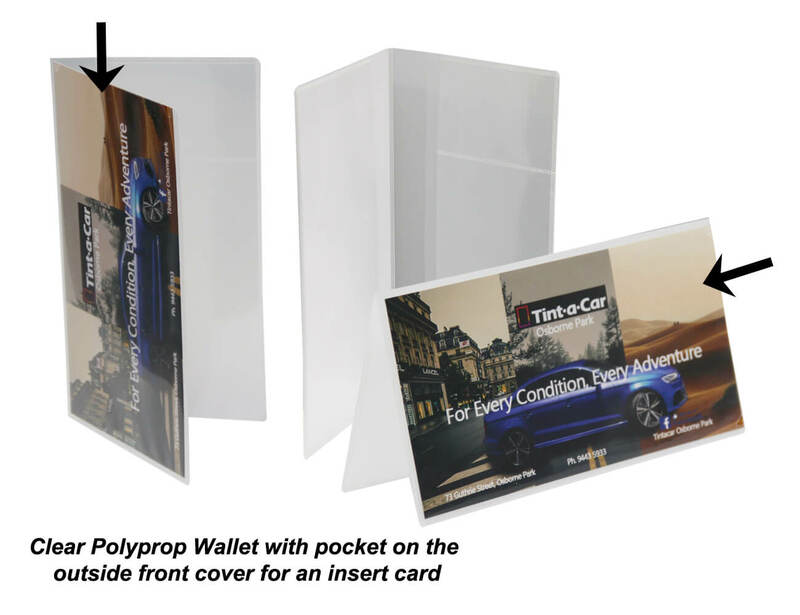 Manufactured using commercial-grade PVC and heavy-duty cardboard, they’re sturdy enough for demanding working environments; and unlike the industry standard, our clear inside cover pockets are a generous ½ page deep to hold contents more securely.